T-Hub and Facebook have announced the first batch of winning start-ups, selected for their joint program “India Innovation Hub.” The program which was launched in November last year, aims to help start-ups focused on using emerging technologies by providing support and mentorship to accelerate their businesses in new and innovative ways. 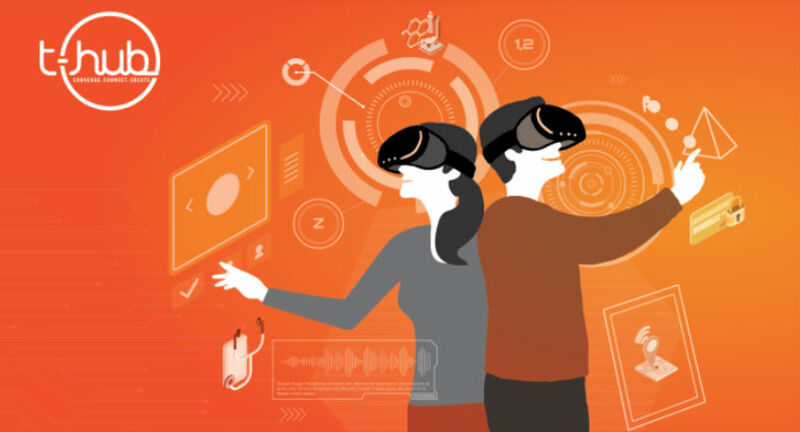 A cohort of nine start-ups focused on VR have been selected and each startup will get access to training, mentors, workshops, research, and Facebook’s VR Innovation lab located at T-Hub as a part of the three-month accelerator program. “As the startup ecosystem of emerging technologies is taking an optimistic shape in India, we are dedicated towards setting them up for success by providing the mentorship and access to the right tools & technology for scaling their businesses. We are excited to be part of this ecosystem and can’t wait to see how these nine startups scale their innovation.” added Satyajeet Singh, Head - Strategic Product Partnerships, India & South Asia, Facebook said. *An opportunity to work and scale up under the aegis of Facebook. The startups selected through this program will work with subject matter experts, mentors, and coaches from both Facebook and T-Hub, to collaborate and prioritize the solution. All interventions will happen at T-Hub. * An invaluable opportunity to seek feedback on the prioritized solution and showcase it to key executives of Facebook and T-Hub during the ‘Demo Day’ at T-Hub. *If mutual interest established, further collaboration options between cohort startups and Facebook would be discussed. *Qualified startups will be directly accepted to the FbStart program. * Access to T-Hub’s network of mentors, industry experts, investors, service providers, and community/ecosystem.